Do you want to carry out a change in your kitchen or bathroom and do not know where to start? Our team will help you and advise you to get the most out of your home. First, we note the specific needs for each case. Sometimes, the decision to reform these rooms can be several: make a small reform, change the bathtub or appliances, or a comprehensive reform to improve the state of the facilities. Once the objectives have been defined, we calculate an indicative budget without commitment, based on the interests, tastes, and quality of the products (types of floors, faucets, kitchen furniture, toilets, etc.) that the client wants. With the proposed project we start! We make all kinds of comprehensive reforms, contact us without obligation! 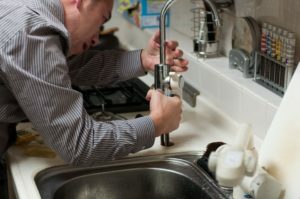 One of the traditional services that we have been providing in Carlsbad is the plumbing, everything related to cold, hot water and drains, both in its design and in its installation and repair. Covering the markets of both existing and new construction. We use all market materials, being supporters of using plastic materials for cold water and hot water networks. Our professionals have sufficiently tested all the materials used before their use in facilities. 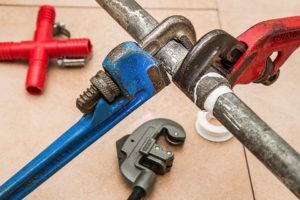 Some of the materials that we use most frequently in the installation of networks of cold and hot water are cross-linked polyethylene, polypropylene and multiplayer pipes.